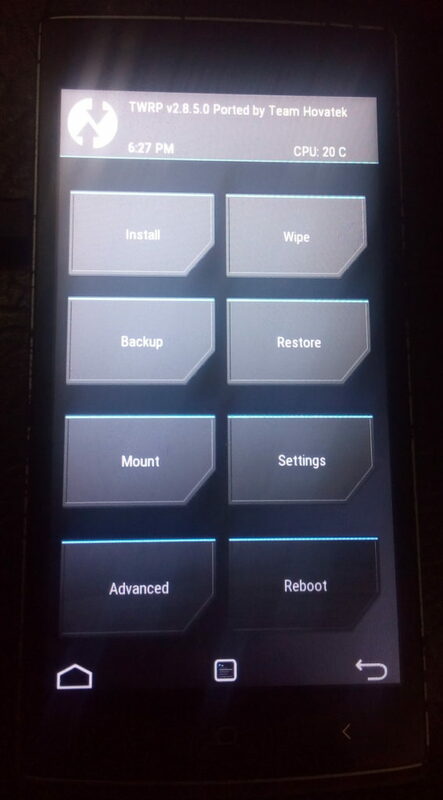 The Innjoo Halo happens to be a Spreadtrum based Android phone running on Android 5.1 (Lollipop) and since we’ve received numerous requests for a custom recovery for this phone, we decided to port TWRP V2.8.5.0 for Innjoo Halo users. This brief guide will explain how to root Innjoo Halo and flash TWRP to it. 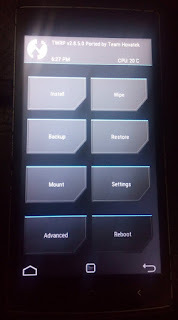 Q: How do I boot into recovery mode using button combos on an Innjoo Halo? thanks for visiting us. Drop your comments below.